1st Tuesday at 6:00 P.M. The primary missions of the NOLC are to be an active club within Lions International - the largest civic organization in the world, serve our community through various volunteer efforts, maintain the 25 acre Belknap community park and support the Kentucky Lions Eye Foundation. Want to become a Lion? Call one of our club officers to find out how! 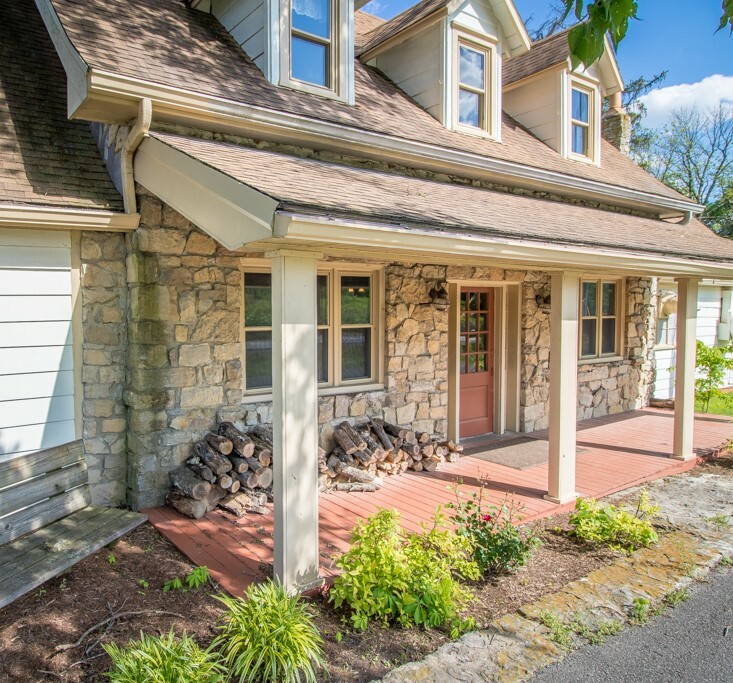 A GREAT PLACE TO HOST AN EVENT! 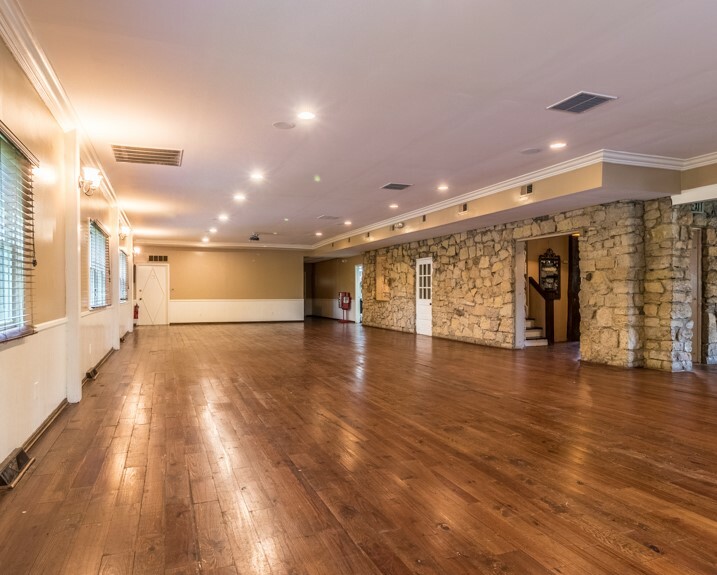 The Belknap Event Center is a unique, fully restored, historic meeting space nestled on a 25 acre park. 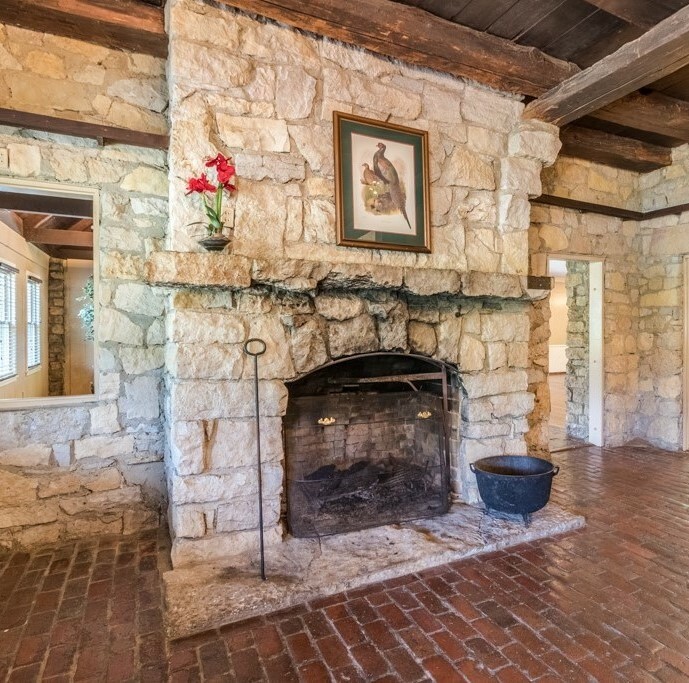 It features an original stone wall and stone fireplace hearth, updated acoustics and soft pine flooring. We have over 2,700 square feet of usable space that can accommodate up to 130 guests. Located only 2 miles out of Jefferson County, The Belknap Event Center, enveloped by rolling hills, is a slice of heaven, away from the hustle. The Belknap Event Center is located at 12414 US Highway 42 in Prospect, KY. We’re scheduling rental dates now! We also have very effective sign advertising for rent on Highway 42! Contact Ruby Neichter at 551 3356 for Facility Rentals and Fred Royce 472 8676 for sign rentals. Lions Clubs International is the world's largest service club organization with more than 1.4 million members in approximately 46,000 clubs in more than 200 countries and geographical areas around the world.